Chevrolet was said to be considering retail distribution of a CVT (“Continuously Variable Transmission”) for the Cruze, but that news appears to be premature. This may be a good idea. We’ve noted here before in these posts that CVTs and as well as other replacements of the traditional hydraulic automatic transmission have been the source of many new lemon law claims the last few years. These include the CVT in Nissan models such as the Altima, Sentra, Versa and Rogue. There was also the class action involving Ford’s DPS6 powershift transmission in Focus and Fiesta models. We have also had a number of clients report similar problems in Ford Fusion. Despite these transmissions’ contribution to lemon law issues, automobile manufacturers relentlessly chase sales volume, and they need these transmissions to meet their CAFE (“Corporate Average Fuel Economy”) standards. They aren’t likely to go away anytime soon, whether the kinks are worked out or not. Posted in Lemon NewsLeave a Comment on CVT Transmission in Chevrolet Cruze? Not so fast. We have seen a variety of problems with 2013 and later model year Ford Fusion model vehicles, including Hybrid and Energi models, which have lead to lemon law claims. If you have had any of these problems, contact us for a fast, free and confidential consultation as to whether you may have a claim for compensation under the lemon law. 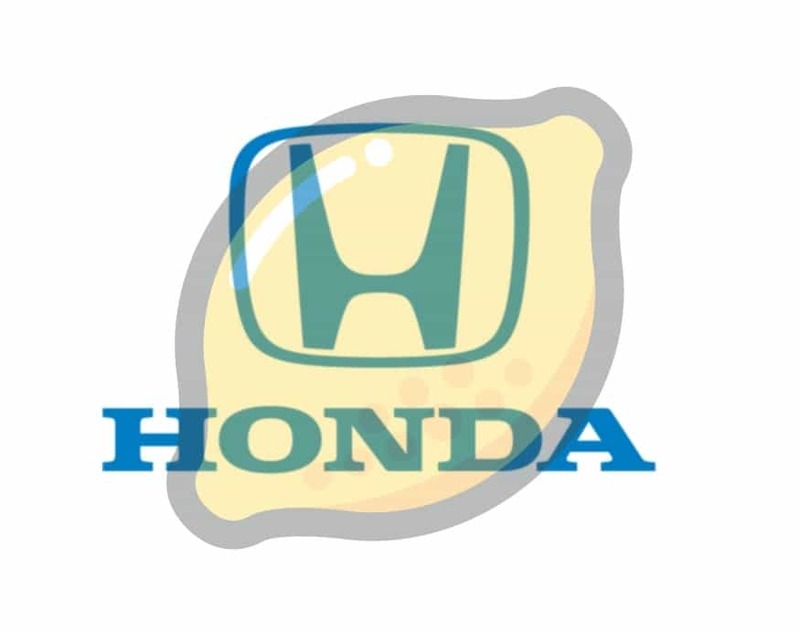 What happens to lemon vehicles after they are legally considered lemons? When the manufacturer takes your vehicle back in a lemon law buyback or replacement, it will generally liquidate the remaining value in the car by selling it at auction. Does the next owner know the car is a lemon? The answer should be yes. The Automotive Consumer Notification Act (ACNA), found at California Civil Code §1793.23, was added to the California lemon law (a.k.a. the Song Beverly Consumer Warranty Act), requiring the manufacturer taking the car back to permanently inscribe the title as a “lemon law buyback”, making it a lemon law title branded vehicle. This law also requires the manufacturer to disclose in writing to the subsequent purchaser the nature of the lemon issue, the replairs performed, and that the specific lemon issue is protected by warranty for one year. 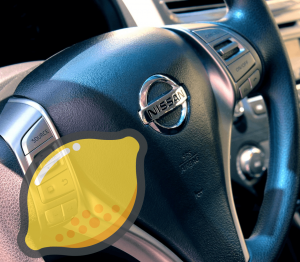 The intention of the law is to prevent “lemon laundering”, whereby a lemon vehicle is not lemon law title branded and is passed off to an unsuspecting consumer. Cars are depreciating assets as it is. A lemon car title is similar to a “salvage title” for a total loss vehicle, though it is not as devastating to the car’s value as a salvage title. Even so, it further reduces the value of your already pre-owned vehicle, even if the manufacturer can repair the lemon defect, because the lemon car title travels with the vehicle for the rest of its life. The founder of our firm has experience in lemon law title branded vehicles. The loss in value caused by the title brand is not uniform, and it depends on the strength of the market for the vehicle as a preowned car. However, as a rule of thumb, he notes that the loss of actual cash value caused solely by “lemon law buyback” title branding is often in the range of 25%. 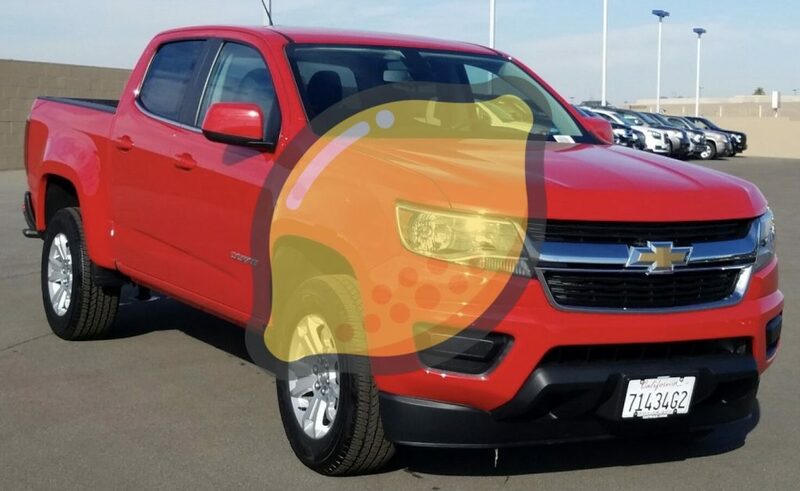 So, take away a quarter of the wholesale (i.e., dealer trade-in) value of a vehicle of the same make, model, model year, color, options, and mileage, and you roughly have the value of the lemon as an asset to the manufacturer after completing the buyback. Also consider that cars depreciate by virtue of time, and that the DMV can take awhile to process branded titles. As another rule of thumb, it’s not uncommon for cars to lose as much as 1-2% of MSRP value per month just by passage of time (though this levels out over time). 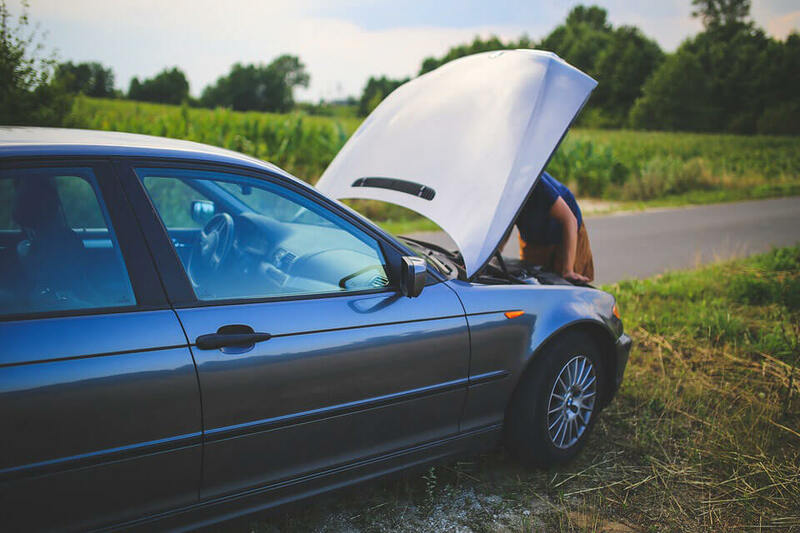 When you take this into consideration, the delays in processing a lemon law buyback ultimately make the end result that much more painful for the manufacturer, whether it is because of their own stonewalling or because of title delays. How does the ACNA affect your lemon law case? Two factors should be considered: (1) title branding is expensive for manufacturers, and (2) the failure to title brand can be even worse. Regarding the latter, manufacturers are worried about being caught lemon laundering, as they would likely draw unwanted state, if not federal, regulatory attention, as well as fraud and other consumer claims that may indicate punitive damages. 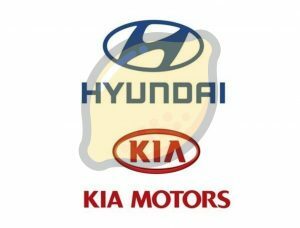 Thus, the ACNA lurks in the background of your lemon law case, and may act both as an impetus for the manufacturer to fight the case and as impetus to settle. A skillful lemon law attorney will understand the practical effects of the ACNA and recognize how to use them to craft the best strategy for his or her client. 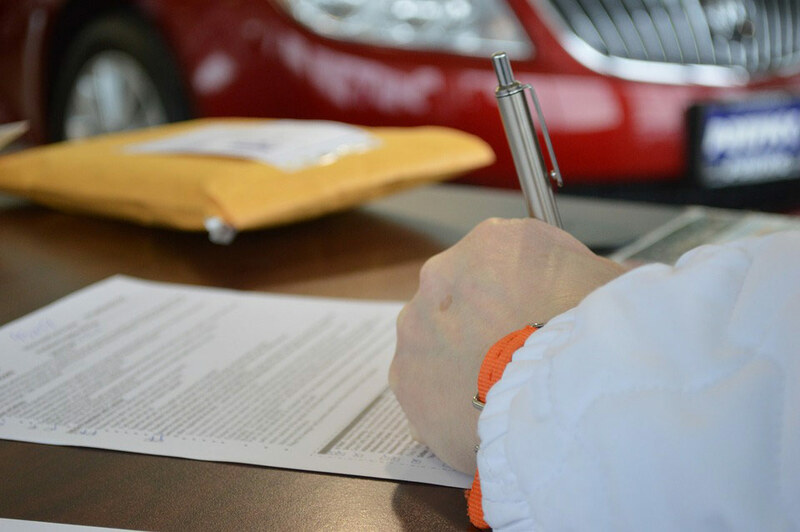 For more information on lemon law title branded vehicles and how the branding process works, contact Goldsmith West today for a free consultation. We look forward to assisting you.